The Muddy Awards 2016 are coming! Do you have a favourite hair salon or pub that you want to shout about from the roof tops? Do you love the county we live in and want to support your local plucky independent lifestyle businesses? Then move in a little closer while I tell you more about the Muddy Stilettos Awards 2016! Muddy Stilettos Kent is holding its very first Muddy Stilettos Awards, starting Weds 4 May. 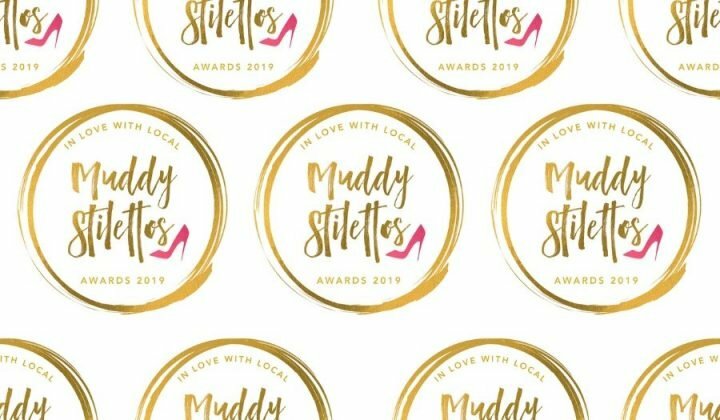 The Muddy Stilettos Awards have been running in Bucks & Oxon since 2012 and since 2014 in Hertfordshire and will now run simultaneously across 10 UK counties. Muddy Stilettos is all about quality and curation, so to win a Muddy Award is a real achievement, and importantly gives often overlooked lifestyle businesses much-deserved recognition. 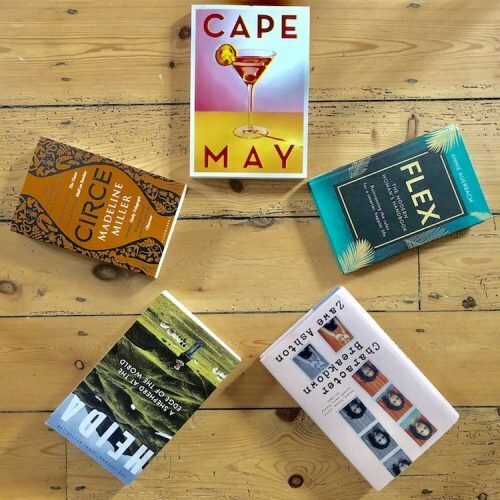 Category winners in each county gain a much coveted Muddy Award, exposure on the blog and local press, a massive love hug from thousands of readers and a rather boozy drinks party, HUZZAH! It doesn’t cost businesses a penny to enter the Awards, it’s superfast and easy for readers to vote and the finals are seen live on the blog with natty cocktail glasses and their moving percentages (if you thought Peter Snow’s Swingometer was impressive, you just wait). 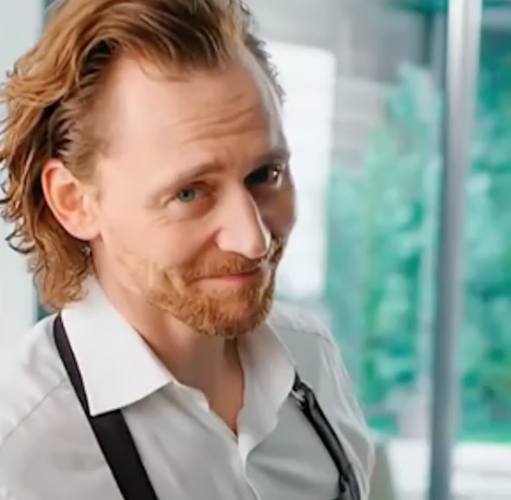 So (to channel singer Hot Chocolate) everyone’s a winner baby, that’s the truth! Pleasy pleasy please get behind the businesses that make a difference to your life, and make sure any of your friends or colleagues who are eligible to enter know about the Muddy Awards – the site will go live on the blog on the morning of Weds 4 May. In the initial round of voting, businesses can nominate themselves, and the Top 5 from each category will reach the Finals. Commit these all-important dates to memory (there will be a test later) and start spreading the word! You ready? I’m ready! Let’s DO this people! I would like to vote for French Interiors Whitstable in the Best Interiors category. If you’re looking for interesting, stylish objects of desire Sue Tyler has just what you want in her lovely quirky shop. Soles with Hearts in West Malling are the best shoe shop, they have been providing my daughter with shoes since they opened and I do not purchase shoes anywhere else. The staff are really friendly and the have a wide range of shoes. They stock a wide range of children shoes which provide my daughter with some individuality from her friends as they are always different. I would like to vote for them for the Best Children Business award. Oh I agree – good children’s shoe shops are invaluable. Sounds like they deserve the recognition. Make sure you vote for them in Best Children’s Business category! Anyone else who knows Soles With Hearts and has enjoyed the good service they offer please take just 5 seconds of your time to vote for them! Tamarisk boutique in Deal… Emma runs a lovely clothes boutique stocking versatile styles (from work look to country casual to summer wedding prom style) using a range of contemporary clothes and selected shoe designers. She holds regular shopping evenings for her followers and despite recent adversity (her shop was badly damaged when driven into in the early hours by a drunk driver) she is still open as usual; shows her love for her products and inner grit. The Granary Spa – very relaxing, excellent therapist, beautiful surroundings – wholeheartedly recommended! I would like to vote for graze in Tonbridge for best restaurant, great food and fab cocktails in a buzzing atmosphere. I thought I would never be able to get along with a personal trainer – and then I found Oliver Kelly. The man is both a genius and a saint, and I can’t recommend him highly enough.